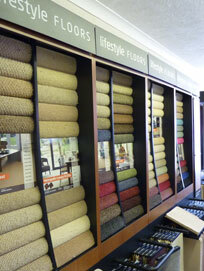 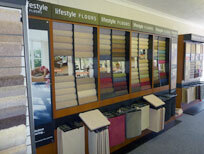 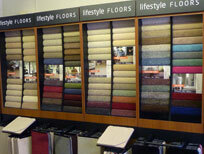 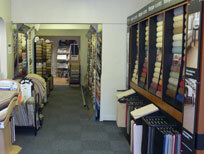 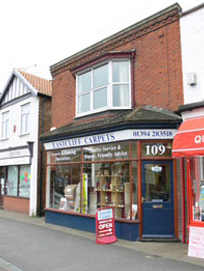 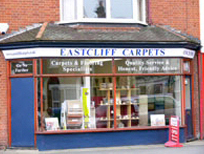 Our show room is located at 106 High Road West, Felixstowe, Suffolk. 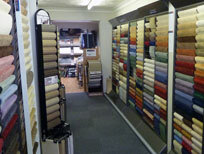 Our showroom displays our full stock of all the products we have on offer and our friendly sales team are always happy to help. 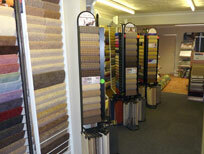 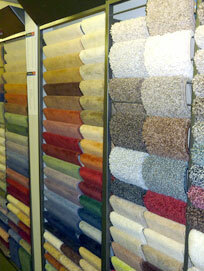 Some photos of our showroom are listed below.